Of course, Apple has made privacy a selling point for Apple products and services of late, going so far as to buy a 13-story billboard at CES saying “What happens on your iPhone, stays on your iPhone.” That was a none-too-subtle dig at other tech giants like Amazon, Facebook, and Google whose business models rely on monetizing their customers’ personal information. 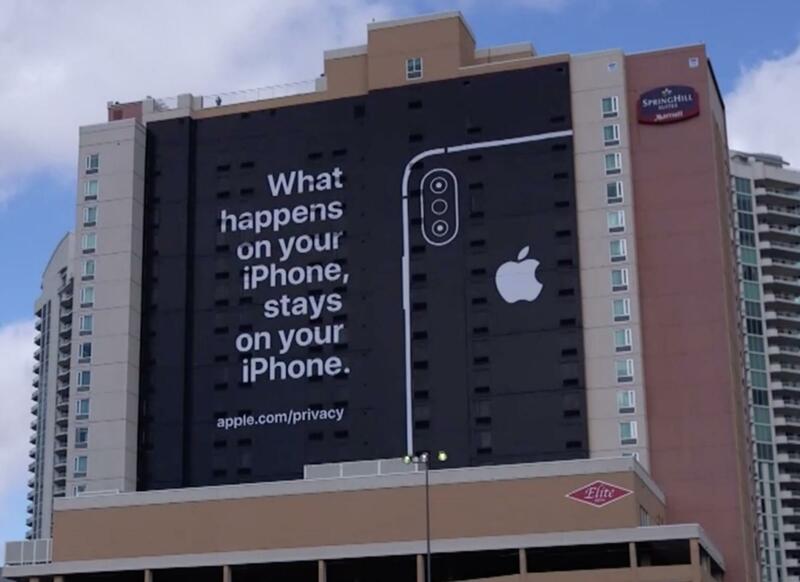 Regardless of the competitive landscape, Cook is right—we need comprehensive privacy legislation because too many companies have financial incentives to abuse the personal data we disclose to them and very little liability for inadvertent breaches. That has to change. 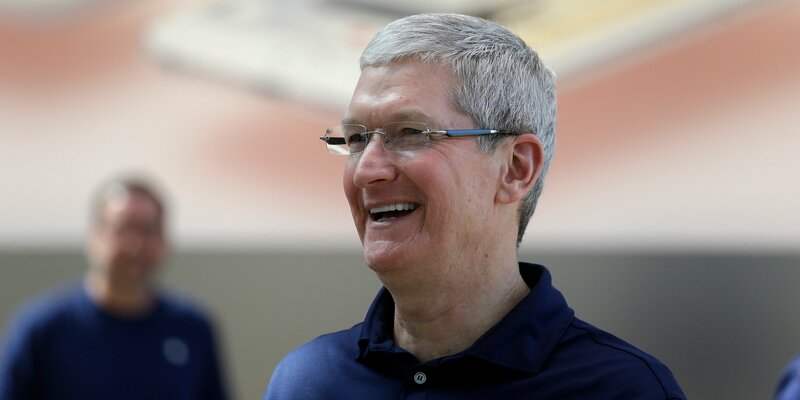 Acxiom, one of the biggest brokers in personal data information, broadly agrees with Tim Cook. Acxiom, a huge data broker, said in a statement that it's already working with lawmakers on bringing data regulation to the US. “We believe Apple is one of the biggest channels of traffic acquisition for Google,” the report said, according to Business Insider." Columbia Journalism Review points out that Apple isn’t quite as pure as it might seem. Article not worth the pixels that it was printed from. Default search engine is trivially changed to Duck Duck Go (for example). Apple can take as much Google money as they can get for all I care. I don’t live in China nor have to deal with its repressive regime, and it’s unlikely Congress will pass any legislation for China’s people. 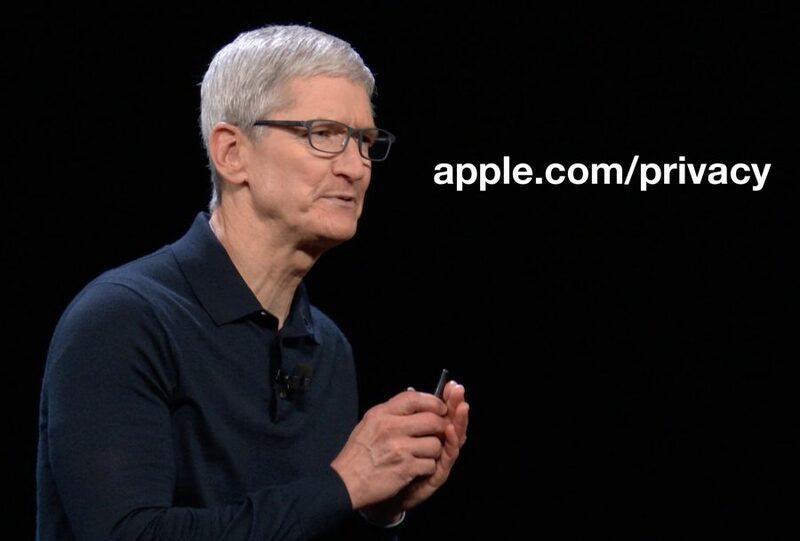 Cook has made it perfectly clear that Apple’s privacy policies are a competitive advantage. Why shouldn’t Apple make money from this?